McGinness Associates have been successful in its recent legal action taken on behalf of a client. On 31st October, the unequivocal judgement of the Scottish Courts has been upheld by the Supreme Court of the United Kingdom. The case related to whether a former Trustee of a Scottish Trust Deed (a formal debt solution) has the right to re-open the case when an asset such as PPI compensation is awarded to the debtor. 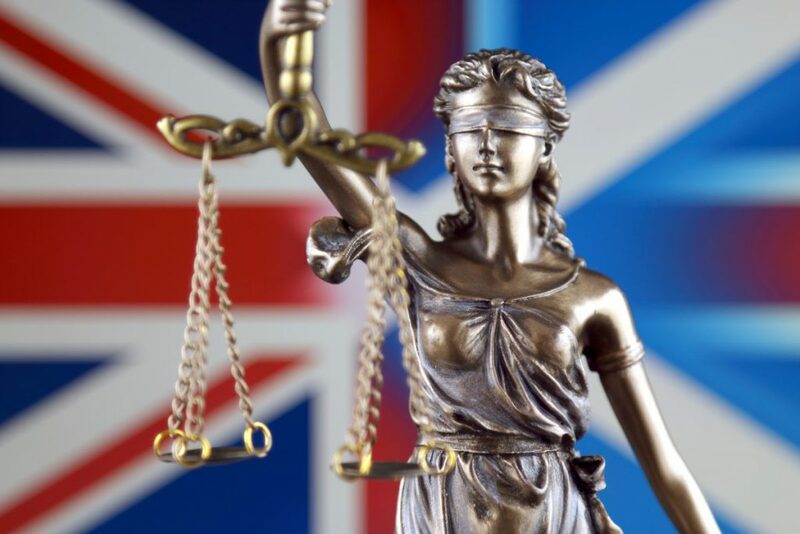 The Supreme Court unanimously dismissed the appeal from the Appellant Mr Mond with the result that the customer of McGinness Associates is entitled to the payment of the PPI compensation. McGinness Associates have pursued this case to protect the interests of its customers and uphold the basic rights of vulnerable consumers. This is a victory for consumers throughout Scotland, many of whom experience some form of financial difficulty at some point in their lives. Organisations who pursue their own commercial interests at the expense of consumers should know they can and will be held accountable. There is much rhetoric just now about the importance of protecting the rights of consumers, and in particular, the rights of vulnerable consumers and although it is generally well meant, in reality, it often falls on stony ground. McGinness Associates will continue to champion the cause of the consumer and act to protect the interests of our customers, not just in its PPI claims division but across the whole business. There are more instances of unfairness and injustice being perpetrated by large financial organisations which McGinness Associates are currently assessing and prioritising for further action which may well include additional legal action.